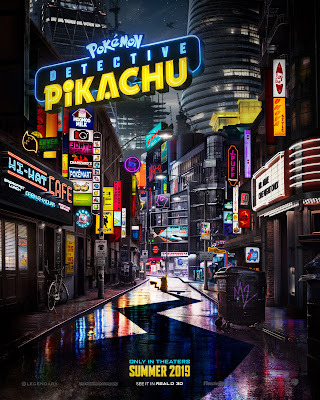 Aiding in the investigation is Harry’s former Pokémon partner, Detective Pikachu: a hilariously wise-cracking, adorable super-sleuth who is a puzzlement even to himself. Finding that they are uniquely equipped to communicate with one another, Tim and Pikachu join forces on a thrilling adventure to unravel the tangled mystery. 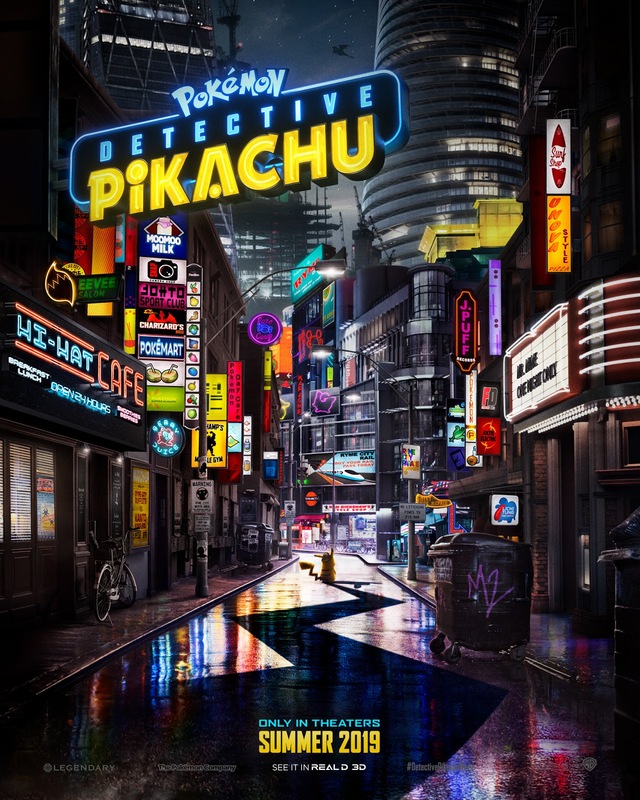 Chasing clues together through the neon-lit streets of Ryme City—a sprawling, modern metropolis where humans and Pokémon live side by side in a hyper-realistic live-action world—they encounter a diverse cast of Pokémon characters and uncover a shocking plot that could destroy this peaceful co-existence and threaten the whole Pokémon universe. Sanger (“Gravity”). Visual effects are by Moving Picture Company (“Wonder Woman”) and Framestore (“Guardians of the Galaxy Vol. 2”).